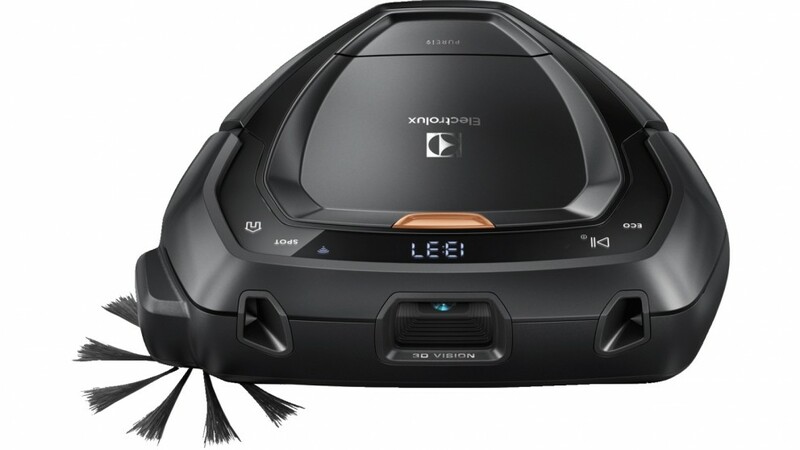 The electrolux robot vacuum cleaner is smart and connected. Its advanced technology and its extra large brush will ensure you day after day a perfect cleaning of your interior. The pure i9 is also equipped with pure flow technology that creates a high pressure air flow for maximum suction capacity. This technology, combined with a wide brush roller with FlowMotion feature that adjusts the roll speed of rotation, allows virtually any type of flooring to be vacuum cleaned quickly and efficiently. The Electrolux PUREi9 Vacuum was added to the Vacuums category in March 2018. The lowest price GetPrice has found for the Electrolux PUREi9 Vacuum in Australia is $1,278.00 from Billy Guyatts. Other merchants who stock it are Billy Guyatts, Bing Lee, Appliances Online. GetPrice provides impartial price comparison information to help you get the best deals year-round and Australia-wide.